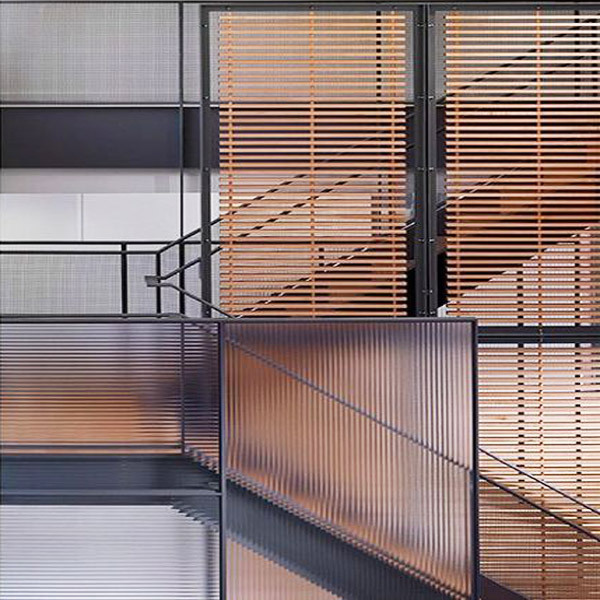 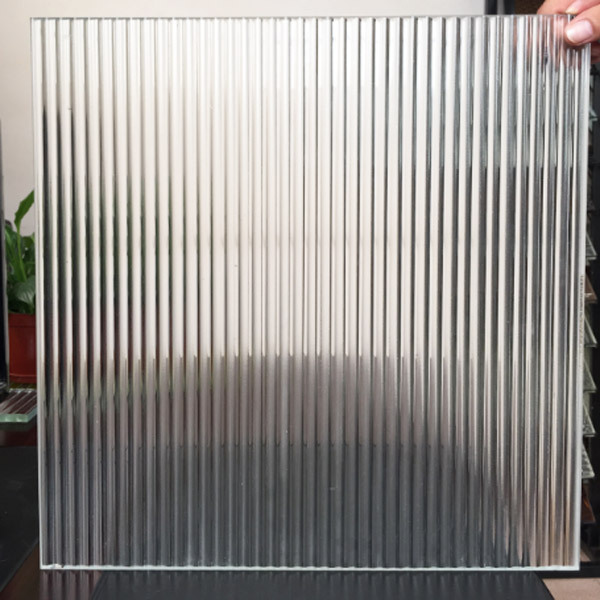 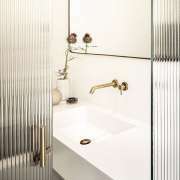 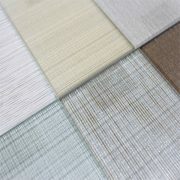 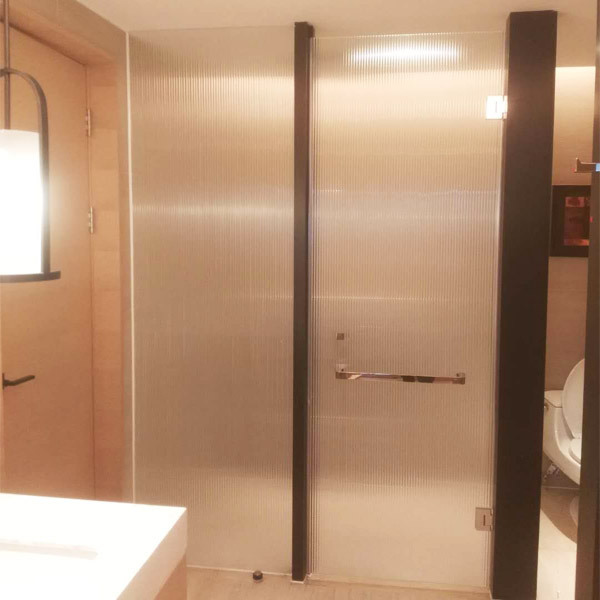 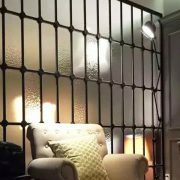 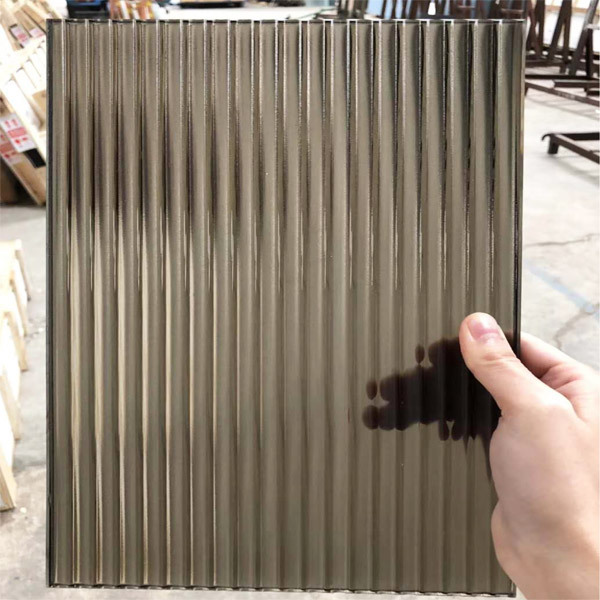 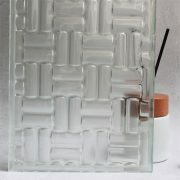 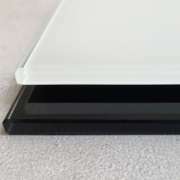 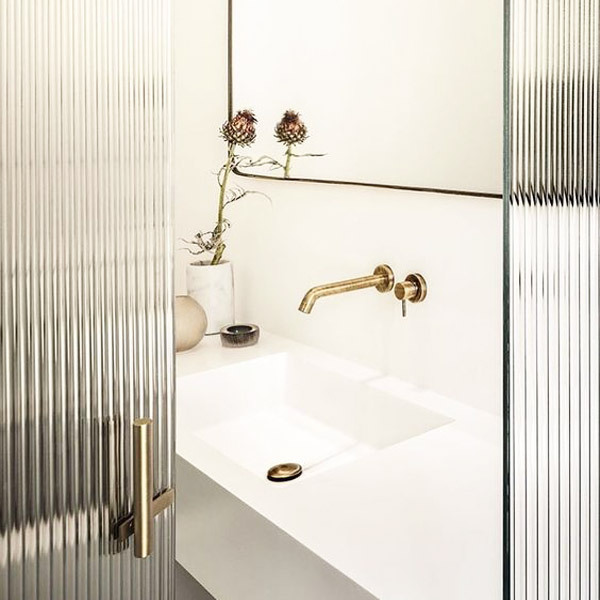 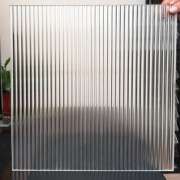 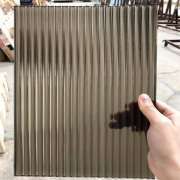 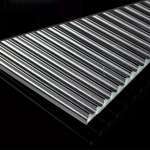 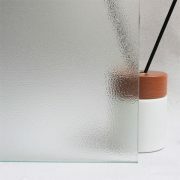 Fluted Glass is new type of fusion glass, with groove patterns. 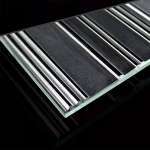 Based on the traditional fusion glass, it breaks through the limitations of customization and processing. 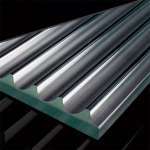 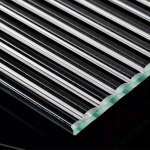 Compare with traditional fusion glass, the fluted glass is available for cutting, tempering, laminating, coating etc. 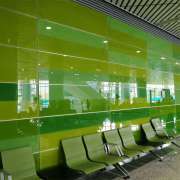 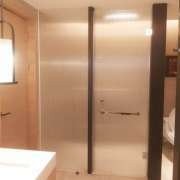 It widely used in the building interior: landscape curtain wall, background wall, ceiling, porch, partition, bathroom, doors and windows etc. 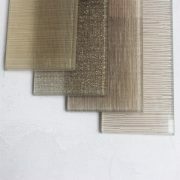 Thickness: 5mm, 8mm, 10mm, 12mm, 16mm, 20mm etc (or custom thickness).